LeDuc & Dexter Plumbing has been providing exceptional plumbing service to the North Bay since 1982. 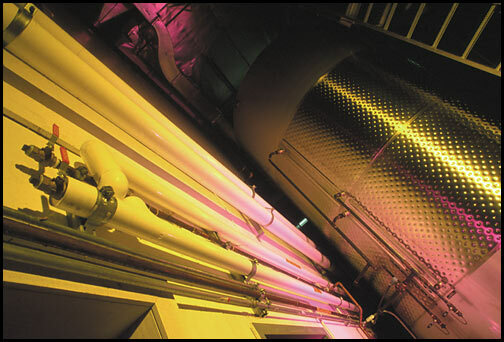 One area that we have done a lot of work in is making complete systems for wineries. We have worked on a wide variety of things for wineries over the years, which has given us our depth of skills throughout out team. 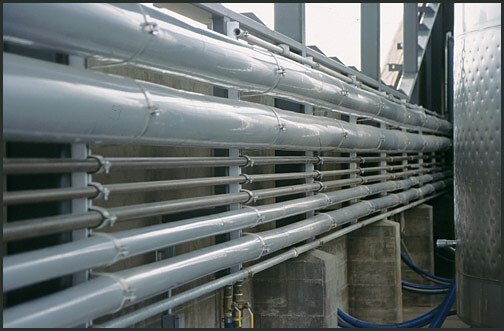 No matter how big or large your plumbing project is for a winery, we are confident that with our team of plumbing experts we can complete any job for you. 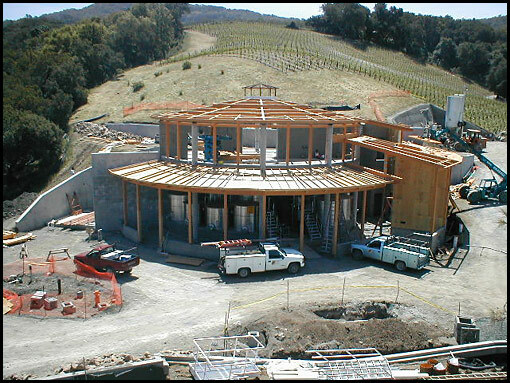 Below are a few pictures from winery projects that we have done in the past! If you want a bid one a job or simply just more info on what we can do, call us anytime at 707-575-1500 or fill out our contact form!